I’m blogging because my therapist expects me to keep writing. It’s helping my anxiety to put in writing what I’m thinking. So, just another blog post about … nothing. I’ve been doing some spiritual seeking this week with a new book from a friend of mine, Meredith Gould. It’s Desperately Seeking Spirituality: A Field Guide to Practice. Each chapter has questions at the end to delve deeper into each topic or practice. I’ve been journaling the answers instead of just answering them in my head. I’m not sure I’ll go back to the answers, but writing them out is helping me be more specific and targeted for getting at where I’m at spiritually these days. You’ve read about my struggles, and I feel I just have to start over. Hence, this book and its title were very on point. I didn’t work out at all last week. I felt guilty at the time, yet now I’m glad for the break. I’m starting back up, and hope to get into the pool now that it’s closer to 90 than over 100 this week. Maybe that will help the water feel less like a bacteria-infested bathtub. Ugh. I’m not sure knowing the salt water keeps it clean is enough for me if the water is so warm. Might as well be a warm hot tub instead of a hot hot tub, if you know what I mean. I tried yet another place to volunteer today, this time a place that gives mental health services for the community. Sounds perfect, right? Not only is there nothing available right now to volunteer to do, both email addresses I was given to contact the volunteer coordinator didn’t work. Good grief, can I get any other doors blocking my way to give back to the community and to do something meaningful with my time! I don’t really like/can’t do food service, standing on my feet for longer than a few minutes, or schlepping things from place to place. So soup kitchens and thrift stores and construction are out. My heart just isn’t in it, especially if my back can’t be in it either. I feel like I’m getting compassion fatigue and I’m not even doing anything but staying aware of all the issues plaguing our state, nation and world right now. I don’t know how to help anything other than stay aware and I guess ready to act once one of the volunteer places opens up. I’m still politically active, if that’s a thing. I wrote up postcards for a candidate on Friday night. So that’s something. This entry was posted in Coping Skills, Spirituality. Bookmark the permalink. I’m so glad I found you. 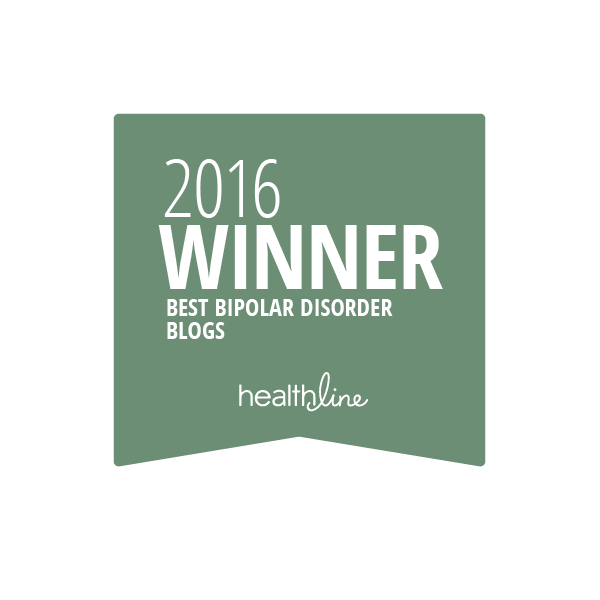 I am also bipolar and was diagnosed over 30 years ago. I’m glad you’re here! 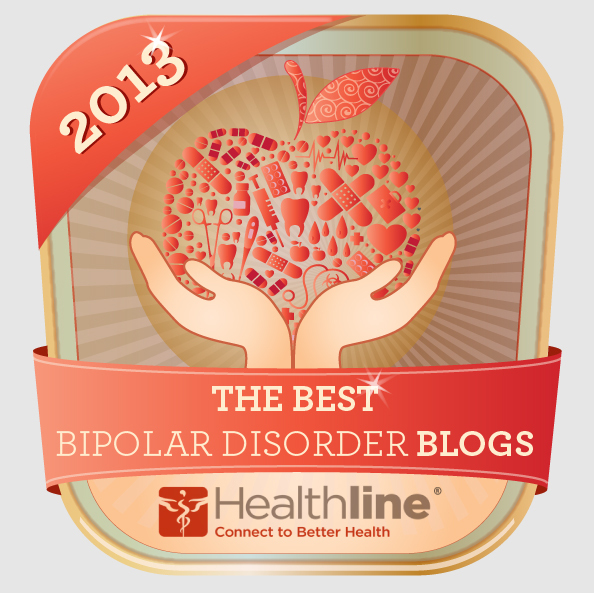 I’ve got a lot of readers who have bipolar. I’m relatively new – diagnosed 8 years ago, but had since a teenager.